Design. 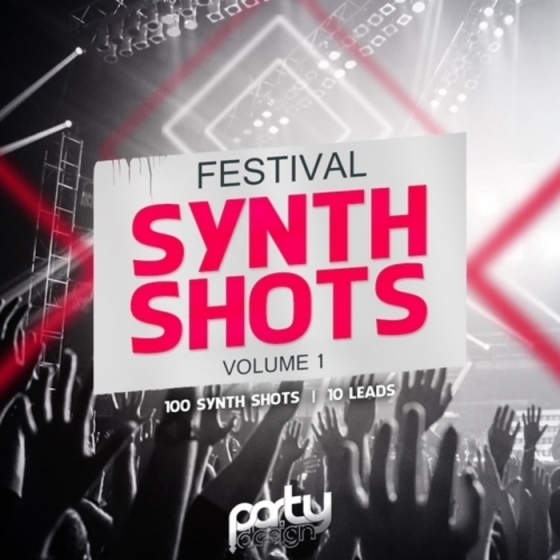 You'll find 10 lead loops and 100 ready-to-use synth shots to help you create a real club bomb. Just drag and drop these key labelled samples into your preferred DAW and you're ready to roll. If you are looking for new fresh synth shot samples, then check out this product today.